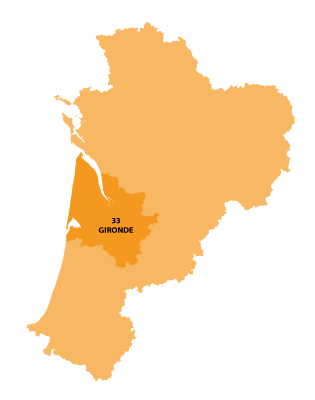 Bordeaux is in the Nouvelle-Aquitaine region. One of the most important cities in south-western France, the agreeable climate and rich history make the city an interesting place to explore. Laying on the banks of the river Garonne the city was founded in 350B.C, the city of Bordeaux prospered under the Roman Empire, then called Burdigala. The Atlantic ocean and river access allowing important economic activities to develop. 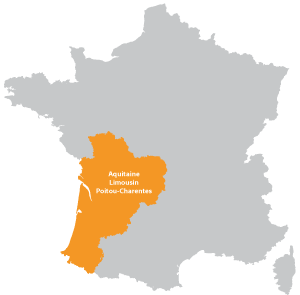 Once part the English kingdom, but in the 15th century, when the French retook possession, the city was left to decline. The people had to wait more than 200 years for prosperity to return, when Louis XI installed a parliament. 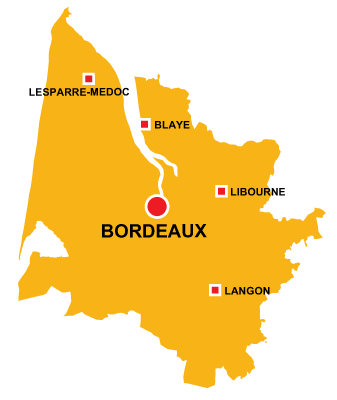 The name of Bordeaux is associated with the great wines produced in the region.